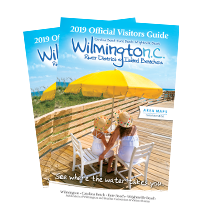 Wilmington is the perfect destination for a golf getaway with several area golf courses and an array of lodging options, attractions, entertainment venues and a vibrant nightlife scene. Golfers can choose from five courses located in Wilmington, as well as several courses located within a short and easy drive. Wilmington hosted the 2017 Wells Fargo Championship, one of the most prestigious events on the PGA TOUR and a favorite among players. From the fairways to the waterways, be sure to explore Wilmington’s River District, celebrated restaurants and shops along the Riverwalk. Then enjoy surfing, paddleboarding, and family playtime at our island beaches. It’s everything visitors love about our city, plus beaches, too. Carved out of long-needle pine forests, Beau Rivage’s 18-hole championship layout incorporates wooded hills, rolling dunes, undulating valleys and plenty of water in-play from estuaries of the neighboring Cape Fear River. With countless tight doglegs and narrow bermuda grass fairways, Beau Rivage will test one’s accuracy off the tee. The Beau’s renowned putting greens, made of a genetically engineered form of bermuda grass, are known for their consistent smoothness, speed and true roll. Online tee time booking is available. Designed by world-renowned golf architect Tom Fazio, Porters Neck Country Club&apos;s 4 Star, 18-hole golf course opened in 1991. In 2005-2006, the Fazio Group oversaw a major renovation of the course, including new greens and bunkers. Measuring 7,112 yards, PNCC&apos;s beautiful par 72 course meanders through gently rolling terrain and offers both the amateur and professional golfer an enjoyable challenge. Typical of most Tom Fazio designs, the fairways are generous in width but with strategically placed fairway bunkers that will catch a wayward tee shot. The true test of Porters Neck Country club is in the approach shots to the green. 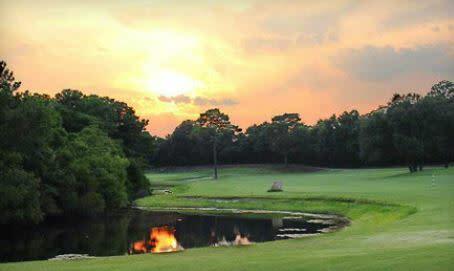 The Wilmington Municipal Golf Course was designed by Donald Ross in 1926 to provide the public with a quality, championship 18 hole golf course at affordable prices. A $1.5 million renovation restored the course to Donald Ross&apos; original design by doubling the greens and restoring the bunkers, along with upgrading golf cart paths and the tee boxes. This revitalized gem is a must play. 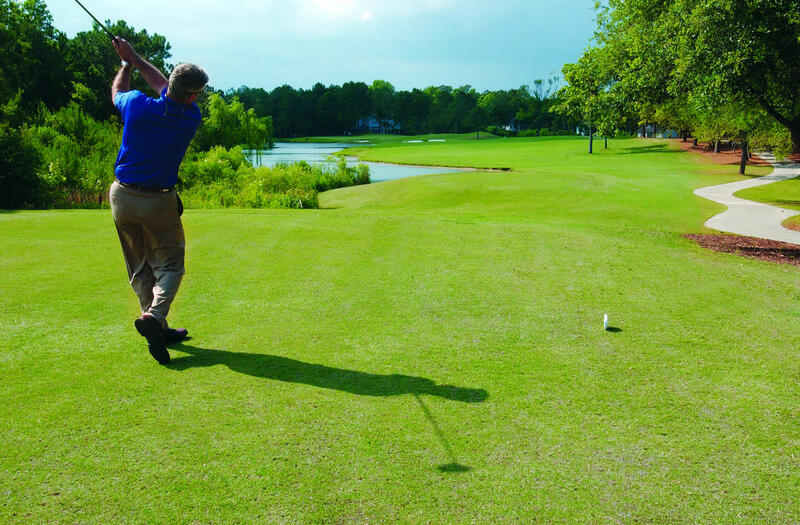 Several courses are located within a short drive of Wilmington allowing golfers to enjoy the courses by day and enjoy Wilmington&apos;s attractions, nightlife and entertainment by night. Nearby courses include Cape Fear National, Carolina National Golf Club, Compass Pointe and Magnolia Greens. The historic river district has over 15 blocks of restaurants and cafes, all perfect for a walkable night out on the town after a day on the course. Wilmington&apos;s nightlife heats up after the sun goes down with options ranging from wine bars to waterfront hot spots. Enjoy live music at a variety of downtown venues, watch the sunset from a rooftop bar, or sip on craft beers at a local brewery. 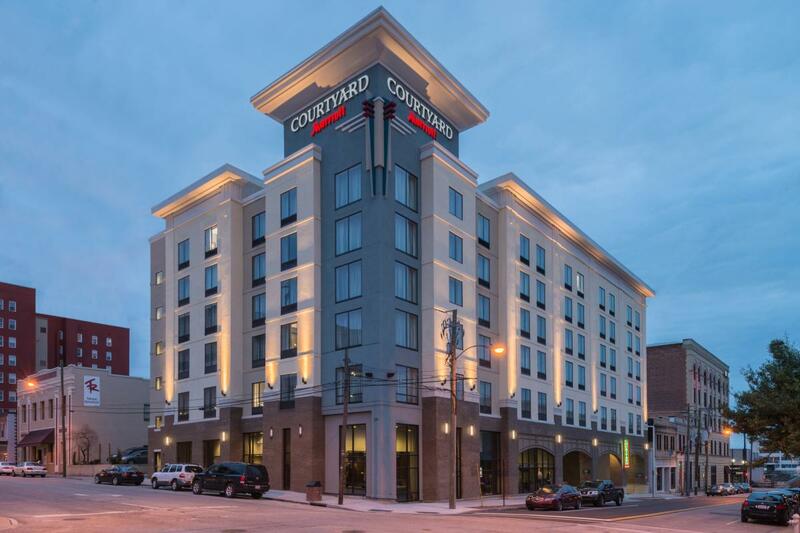 The package includes double occupancy at the Courtyard by Marriott Wilmington Downtown/Historic District, a round of golf including carts, green fees and taxes and breakfast each morning from $185 per day per golfer. Courses include Cape Fear National, Carolina National, Compass Pointe and Magnolia Greens. To book this package, call the golf specialists at Coastal Golfaway at 1-800-368-0045.